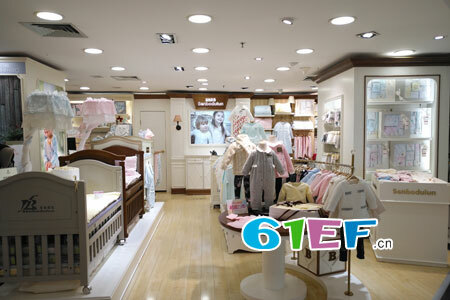 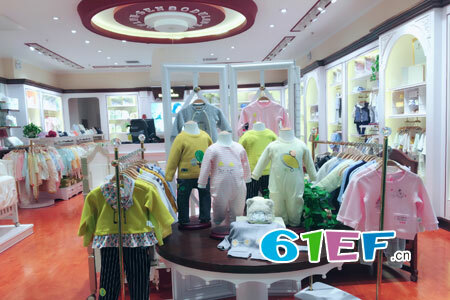 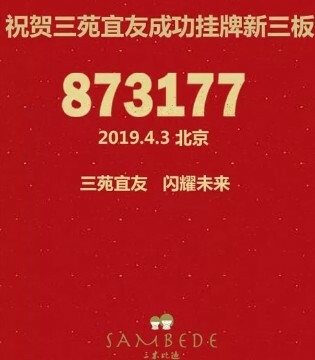 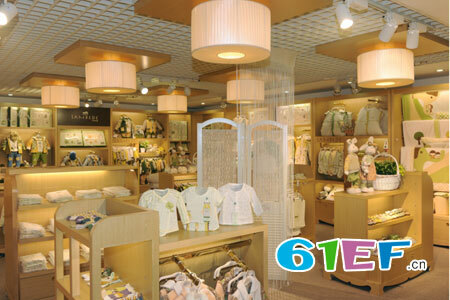 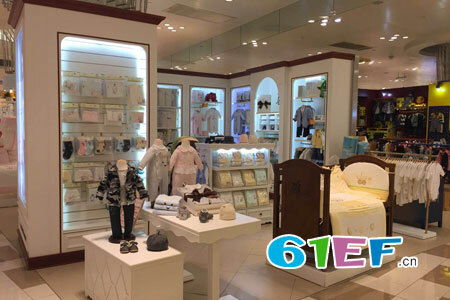 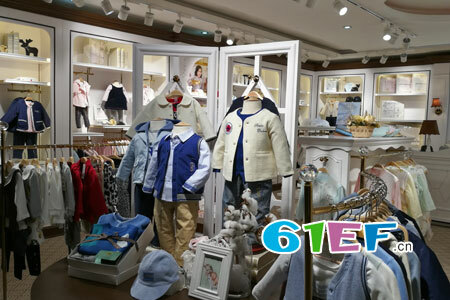 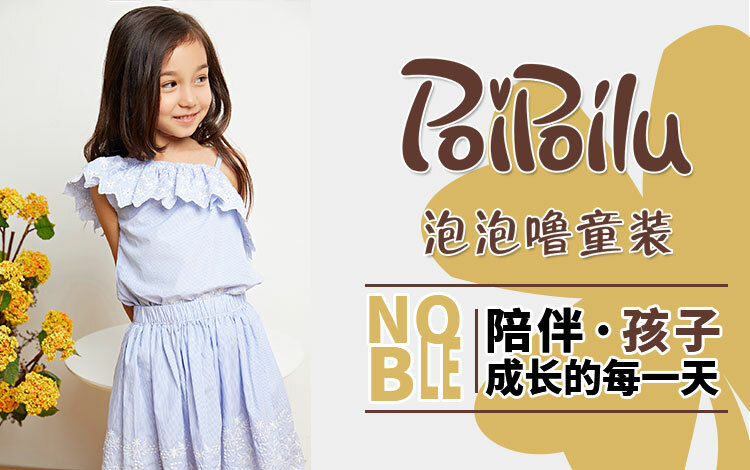 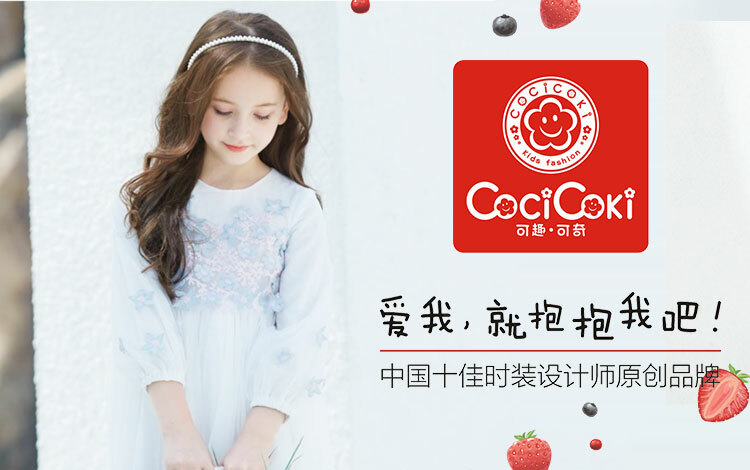 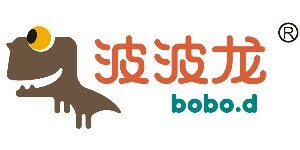 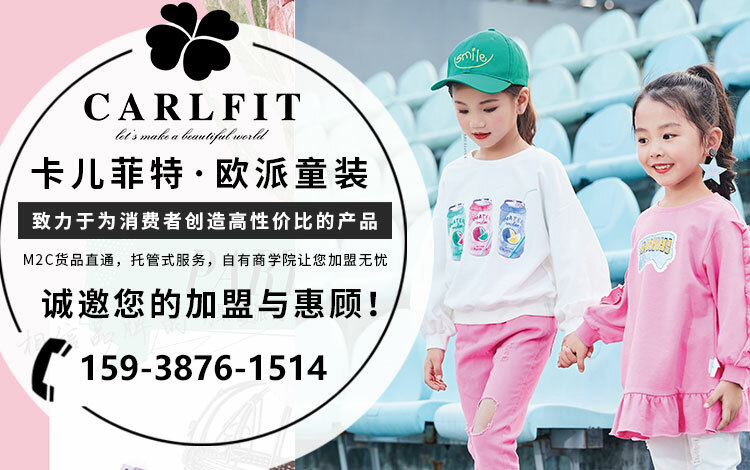 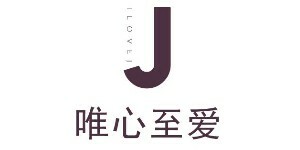 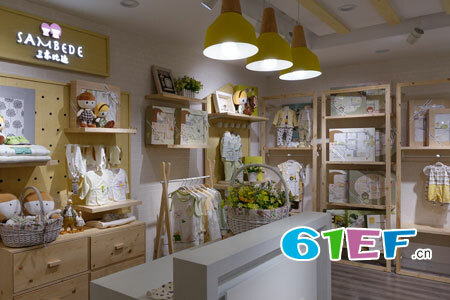 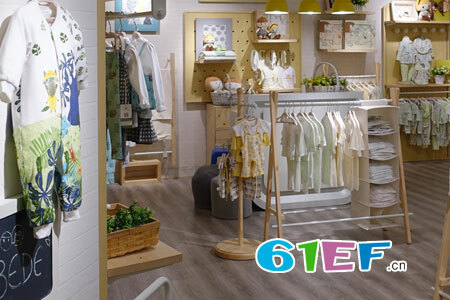 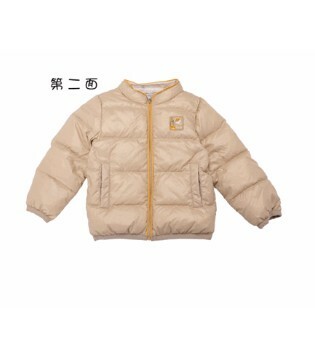 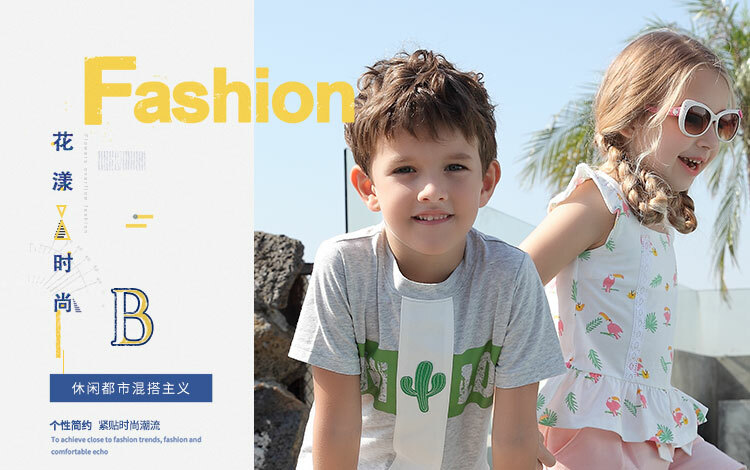 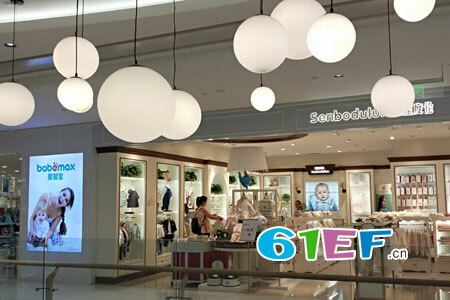 Dongguan three YuanYiYou garment co.， LTD. Was established in May 2004， is located in humen town dongguan， clothing city. 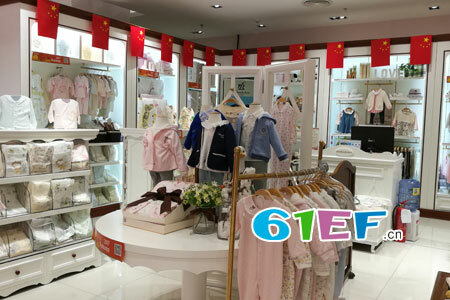 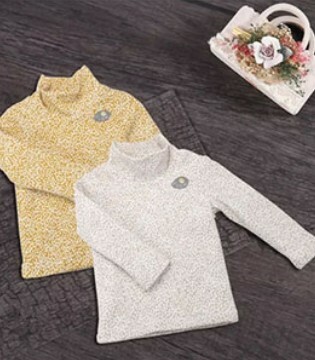 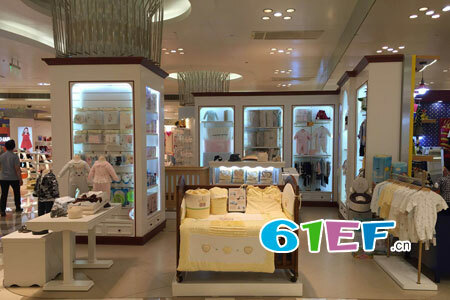 After more than 10 years of years precipitate， developed into a collection of penetration in the fine product research and development， design， planning， production， sales， service as one of the collectivized enterprise. 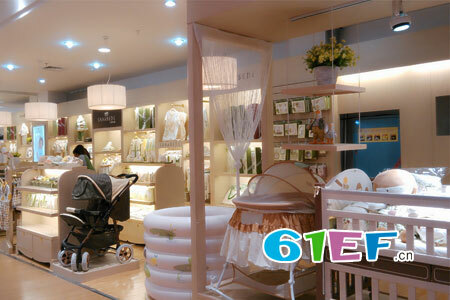 The company has nearly 1000 production factory， a professional design team， and advanced manufacturing technology. 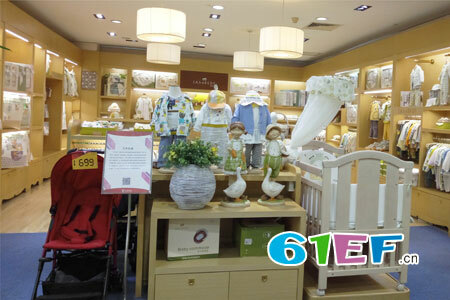 Enjoy good reputation both at home and abroad.